The Lord of the Rings and Hobbit movies drew thousands into movie theaters. What if they could draw teens into a closer relationship with God? Hobbits, You, and the Spiritual World does just that. This interactive devotional/study explores twenty characters from the movies (and other well-loved folks from Tolkien’s Middle Earth). Quotes, Bible passages, open-ended application questions, and (often irreverent) discussion intermingle to forge a deeper understanding of how Bilbo’s adventure means a whole lot more than readers may have realized. Readers examine their own character, choices, and heroism while enjoying their favorite fictional people. This is a book for teenagers that most adults will also enjoy, understand, and profit from instead of a book for adults that most teenagers will enjoy, understand, and profit from (which is much more difficult). And it works. It’s both sprightly and profound, funny and serious, full of loving sarcasm and realistic moral truth. – Peter Kreeft, Professor of Philosophy, Boston College, Author of The Philosophy of Tolkien. I will help these people find a home, if I can, in some small way. While you’re thinking of your favorite hobbit, please remember where your dollars will go. See your kids understand the world’s diversity of culture, economics, and race? Empower them to be ministers at any age? Put a lifelong compassion for others in their hearts? Create a permanent “world Christian” culture in your home? Do something meaningful for others now? Don’t let fears that your kids are too young, you don’t have the money or the time, or anything else stop you. Start planning that life-changing experience now! Don’t Forget to Pack the Kids is a how-to and why-to guide for going on short-term missions as a family. It’s also the story of Jill’s family, five people who made it happen and found an adventure that didn’t end in China. The book is about missions, but it’s more about transformation–of you, your kids, and your world. And it’s not the impossible dream it seems. Detailed, step-by-step instructions for you to make it happen fill this book, from choosing a trip to raising finances to culture shock back home. Jill explains the difference between trips that help and trips that hurt as well. Forms, checklists, and calendars round out the very practical guide. So pack the kids–and go! The idea of a “volunteer vacation” usually conjures images of adventurous young singles taking off across the globe in search of a world to save. But more and more, those with families are asking: why can’t we do something meaningful with our kids? Why do we have to wait? Why can’t we let them discover the power of giving now? Why can’t we have that experience beside them, in a way none of us will ever forget? And–what would it take to get us there? Well, it takes less than you think, but more than you can imagine. 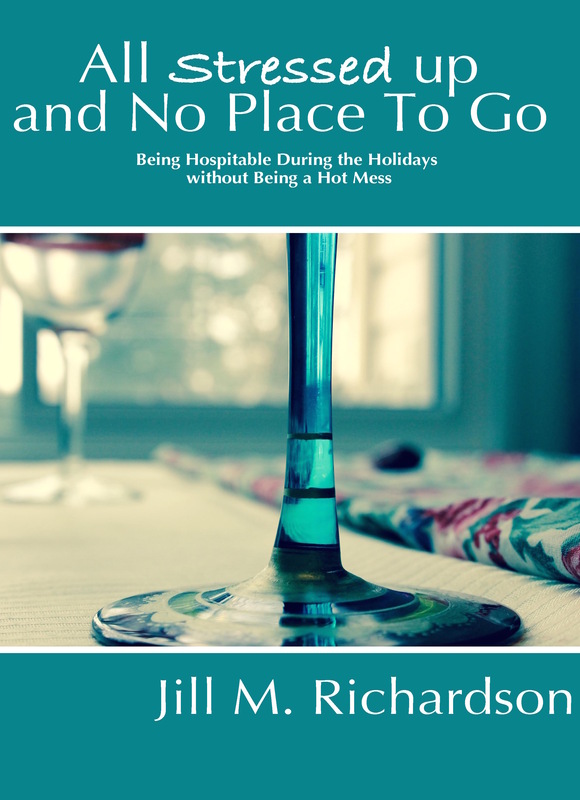 In this book, you’l find practical ways to find a trip, pack, evaluate what’s right for your family needs, prepare emotionally and physically, and determine how to follow up once you get home again. Checklists and real life stories accompany informative chapters that take you step by step in planning, executing, and continuing the perfect volunteer experience for your whole family. Please note: Much of the content of Please Pass and Don’t Forget to Pack the Kids is the same. Please Pass is written for those who do not prefer a Christian aspect to their volunteer trip. It does not contain the spiritual content that Don’t Forget to Pack the Kids does. Choose which appeals to you or your gift recipient most; you only need one of them! Scripts for use in worship, illustrations, and more. These are 2-5 minute monologues of Bible characters, some obvious (Peter, Lazarus) and some more imagined (Mary’s best friend). There are may topics from which to choose, as well as several seasonal scripts. Individual instant downloads. See all Jill’s downloadable scripts here.